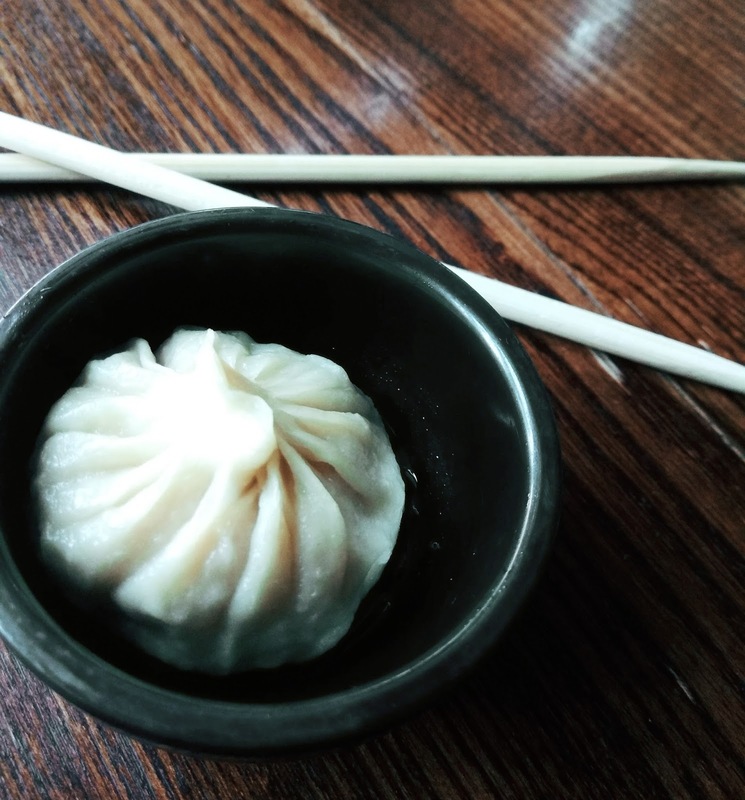 Because, the iconic DimSum Bros, which, while it existed, flaunted a menu with largest selection of derivatives of the Chinese dimsum, is hosting a winter lunch pop-up for Asian food aficionados. The incentives don’t end here. This is no regular pop-up where you can eat like it’s your last meal. 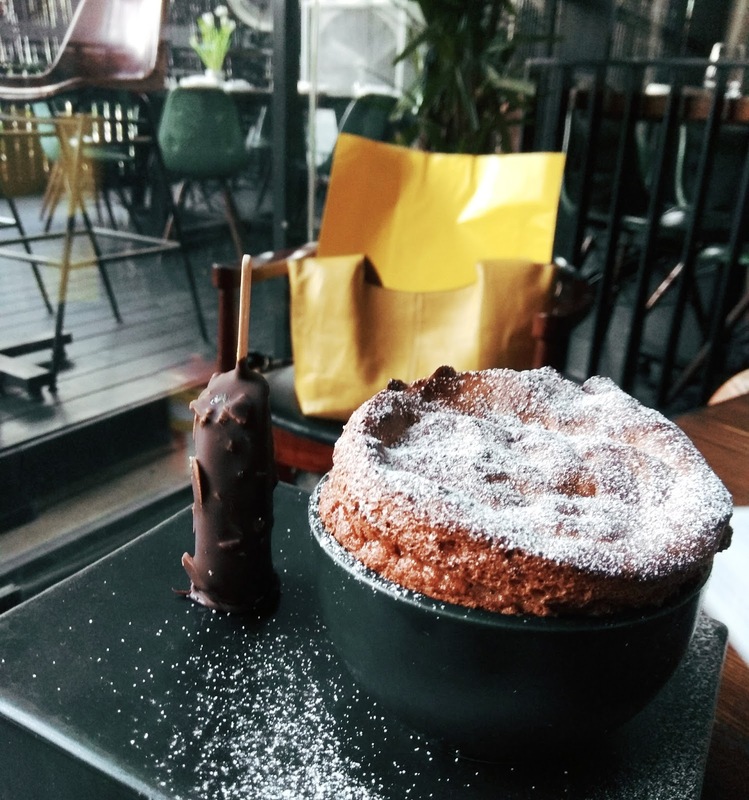 It’s more like an experience that amalgamates heady aromas of Asian spices, fresh ingredients and a menu that is as unending as the Great Wall of China. But voila! Here’s the best announcement. It’s being hosted at Whiskey Samba, the chic it destination if you have a yen for elegant tipple tales. Where the hero is as much the Bourbon that you nurse as the gourmet appetizer. 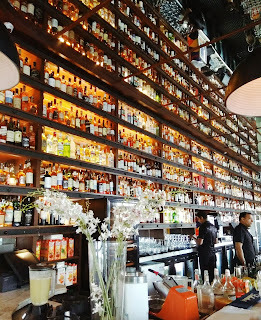 Where Australian lamb chops do a duet with a Whiskey Sour and where the 50-foot-long bar stuffed with 140 varieties of whiskeys resembles an art installation pivoted on the hue of amber. 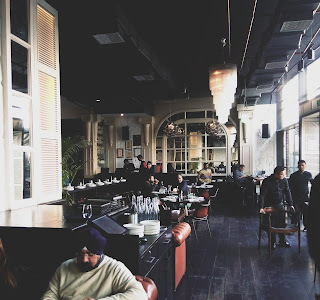 The décor is posh, the music is just-perfect and if you ask me, this is so much a place that makes the great Delhi crawl totally worth the effort. 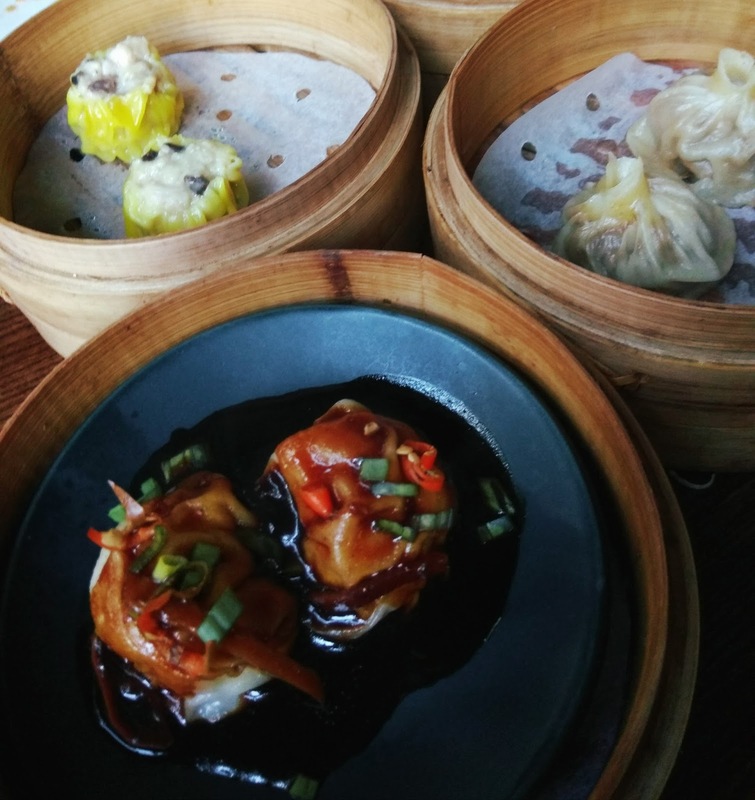 The pop-up lunch is an initiative by DimSum Bros and Whiskey Samba to indulge the gourmand with a quick, wholesome and pocket-friendly Asian meal (Rs 899 ++) during the balmy afternoons in winter. 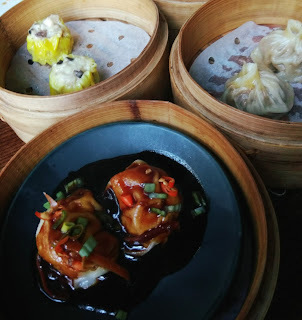 Helmed by Chef Akshay Bhardwaj, who is the kitchen maestro at Whiskey Samba, you can rest assured that hours spent sampling the dimsum menu will be luxurious, lip-smacking and languorous. Showcasing their deftness with spirits, our meal commenced with Boarding Pass, a refreshing concoction of blended scotch, ginger ale, Angostura bitters (an ingredient used to dilute the alcohol content without ruining the flavour) and orange zest. 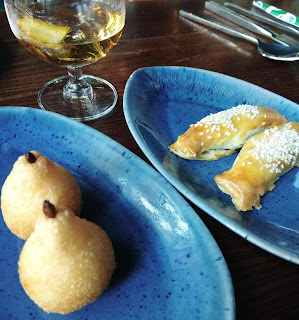 While we sipped on the amber drink, the first course, featuring Pork Pastry, Chicken Sui Cot and Chimichanga Rolls, was ushered in. The pork in the fluffy pastry was succulent and the rolls were perfectly crispy with a tasty filling. Next up were the steamed variants, which kept coming in one after the other. There were chicken crystal dumplings, chicken black pepper dumplings, prawn hargow, Prawn and Bamboo shoot dumplings (pan-fried), Mushroom Bao, Mushroom Sui Mai, Chicken Sui Mai, Pork Bao and… the platter was exhaustive. But here’s what I would like to dwell on. When the Marinated chicken in Chinese wine arrived, it looked pretty simple. But when I put the steamed lean meat into my mouth I realised I’ve never had anything this subtle yet delicious. The meat was cut against the grain to give it that stringy texture that on hindsight was a masterstroke. It made the dish just meaty enough to go with the accompanying sauce and the cocktails, High on Maintenance in my case. The Martini had a sweet and sour flavour enhanced by the rosemary fumes when it was burnt on the table before me. 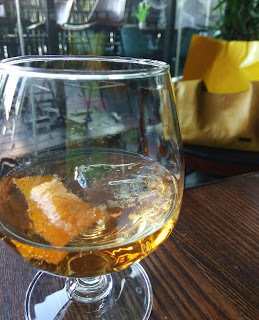 My friend opted for a classic Whiskey Sour but skipped the egg white component. While the pork Bao was slightly sweetish, the mushroom Bao was bang-on. The baked bao was light, spongy and didn’t weigh down the stuffing. My friend found the prawn dumplings distinctive in their taste and textures. While the hargow was tossed well with herbs, the pan-fried one was unique because of the technique used. My sea-food allergy be damned! The Chicken dumpling in Malah sauce was spicy and exciting. Brought in a curried yellow sauce, it was just tingly enough to ready the palate for a chives and water chestnut beauty, which also happened to be Chef Akshay’s favourite veggie dimsum. The chicken dumpling in a Beijing sauce came highly recommended but It was a regular dumpling topped with an Asian sauce that tasted familiar. The crystal dumplings were pretty saffron coloured pockets that melted in the mouth. 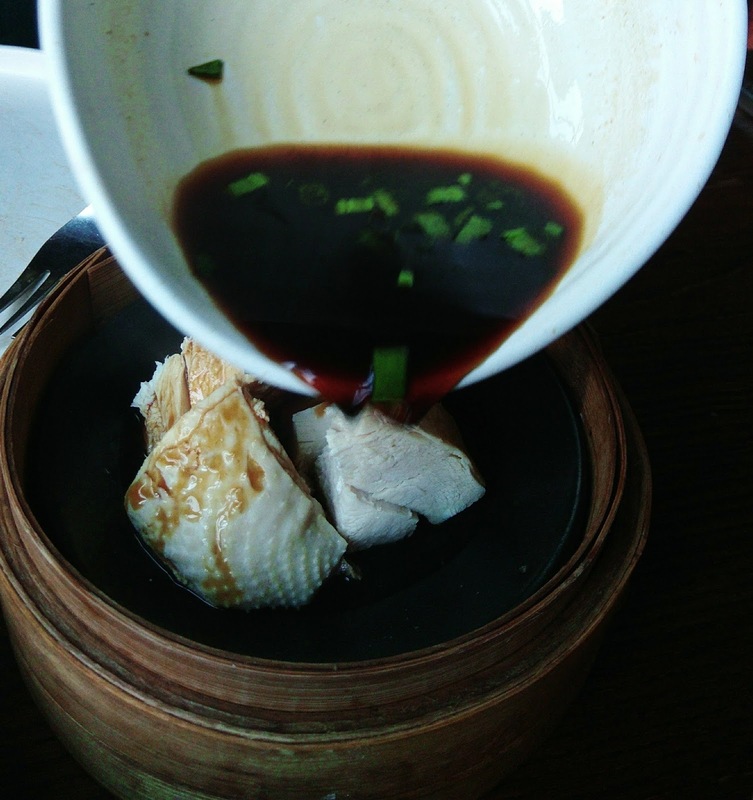 While the chicken used in the dumplings were cut into small cubes and tossed in respective herbs and spices, the dimsum in a soup bowl was different with a mincemeat stuffing. The soft, smooth texture of the mince felt like butter when bit into. If you still have space, you can opt for a meal bowl and choose from Chicken Korean sauce, Fish in Chilli sauce, Pork in Ginger Hoisin sauce or Tofu/ Veggies in Black Bean Sauce and gobble that up with Steamed rice or Japanese sticky rice. 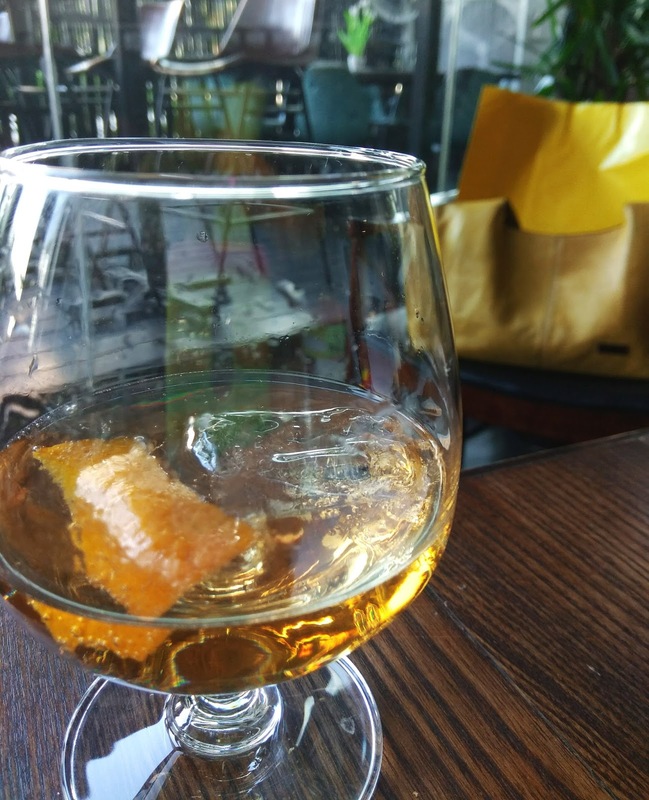 For desserts, we were served a Whiskey and burnt Caramel Tiramisu that showcased the eatery’s deftness in incorporating spirits in their desserts. While my friend polished it off without a blink I indulged my sweet tooth with a Whiskey Samba Chocolate soufflé with an after 8 Magnum. The soufflé jiggled appropriately while the minty ice-cream countered its fluffy sweetness with aplomb. Hope you are going to Gurgaon this week. If not, try to. This one’s too good to not indulge in. The Dimsum Bros menu will be served from 12 – 4 pm daily this winter at Whiskey Samba.